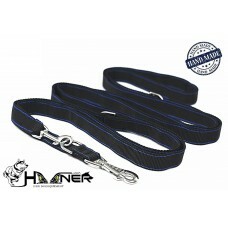 The Original Park Run Canicross Bungee line from Hooner. 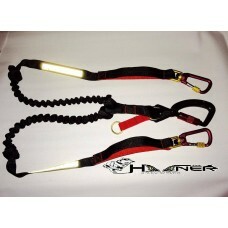 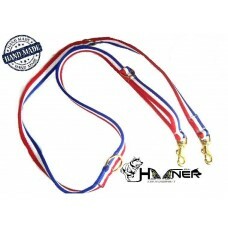 Manufactured from the same heavy duty ..
Hooner 15ft Roam free lead with Padded Handle, 2 x Heavy Brass trigger clips, made from heavy w..
Hooner 30ft Roam free lead with Padded Handle, 2 x Heavy Brass trigger clips, made from heavy w..
Hooner 50ft Roam free lead with Padded Handle, 2 x Heavy Brass trigger clips, made from heavy w.. 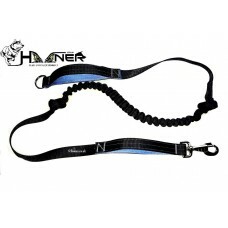 The Ultimate safety 2/3 dog anti tangle lead From Hooner Featuring:Large heavy duty aluminium Carabi..
NEW Hooner 2/3 dog bungee y lead for walking 2 dogs on a belt without having leads tangli..
2ft bungee link manufactured from tubular webbingperfect to add to an existing lead that doesn.. 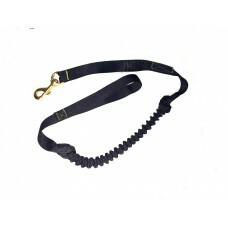 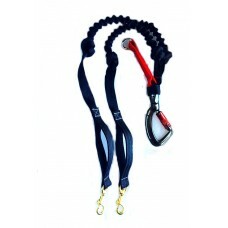 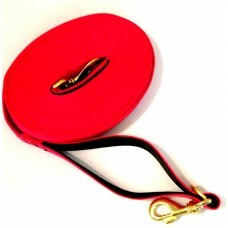 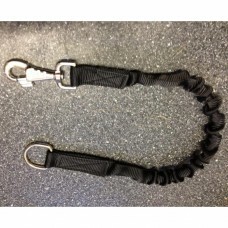 Allows two points of contact making dog walking easier and more pleasurable, Multiple rings on ..